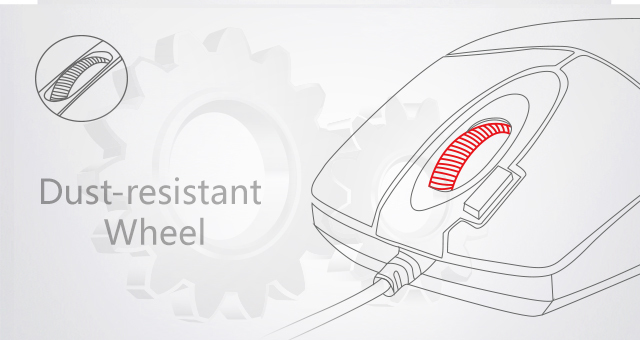 The A4tech optical wheel Mouse with hyper-fast scrolling for increased productivity. 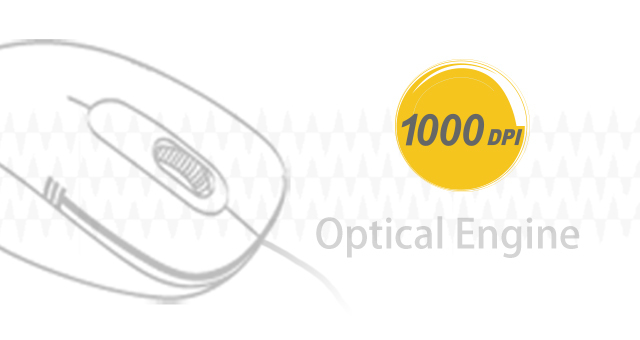 A nearly frictionless scroll wheel lets you fly through long documents and Web pages with a single flick. 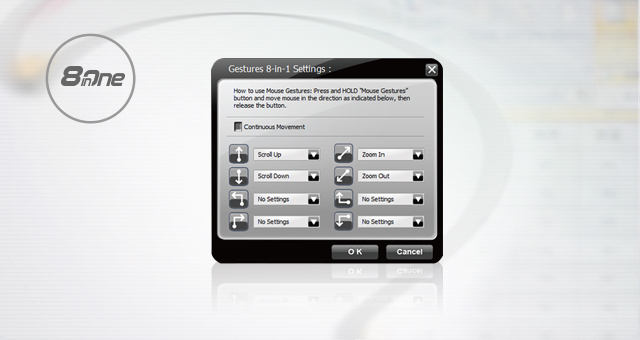 Experience smoother cursor control on virtually any surface. 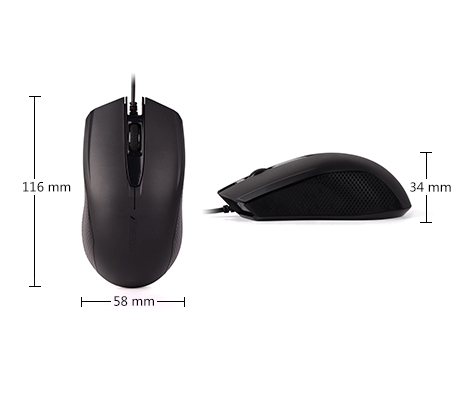 Contoured design give you more support and control. 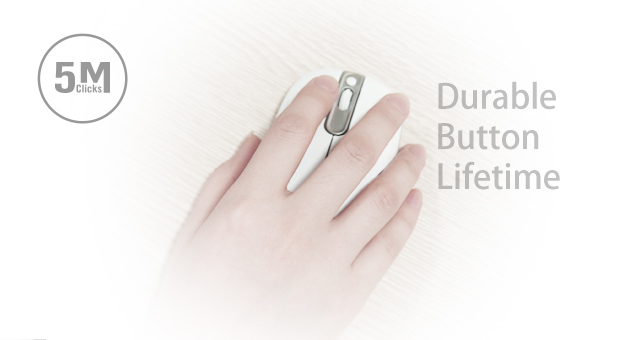 The side buttons are preset as backward and forward functions.